Indie Retro News: Over 1 hour of retro footage takes us back to a great time of DOS gaming! Over 1 hour of retro footage takes us back to a great time of DOS gaming! Technobuffalo has come across possibly the greatest DOS based retro gaming video you'll see this side of 2016. An era of gaming between the 80's and 90's when games were loaded through a command line operating system, that required at least some knowledge with Autoexec editing. 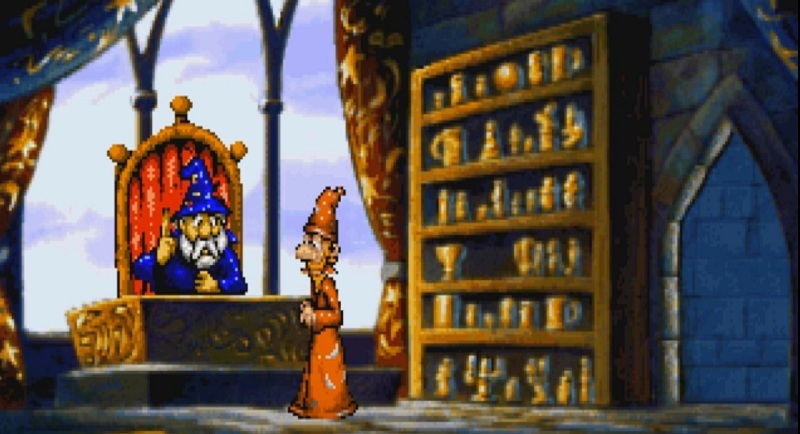 It was an era full of incredible games that even matched the Amiga in brilliance, such as Prince of Persia, The Secret of Monkey Island, Lands of Lore, Warcraft, Day of the Tentacle and many many more. Hell, even today games are still being played using the emulator DosBox or purchased through our favourite site GOG that have been tinkered with to get them to work on modern systems. As such this video by DOS Nostalgia shows us over 1 hour of DOS gaming footage, from Rayman all the way up to Shannara by Legend Entertainment Company. If you haven't seen this you are missing out!